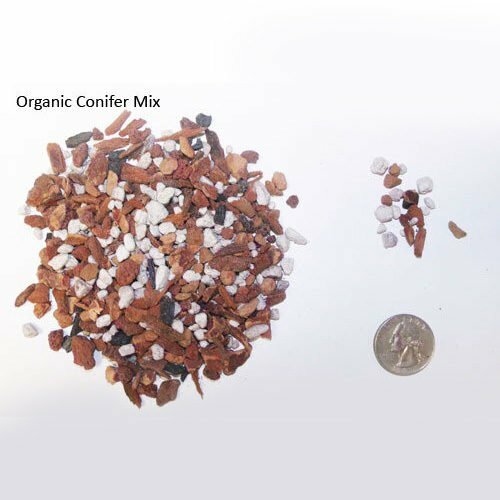 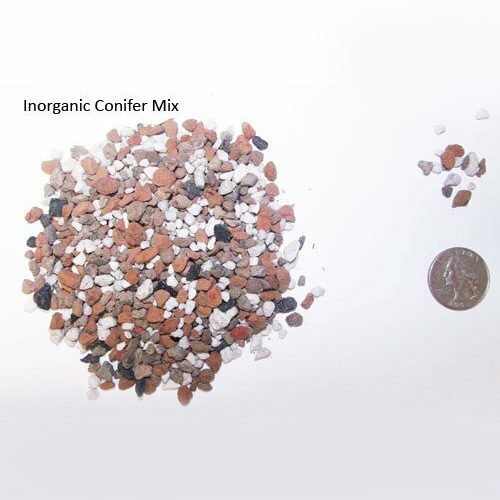 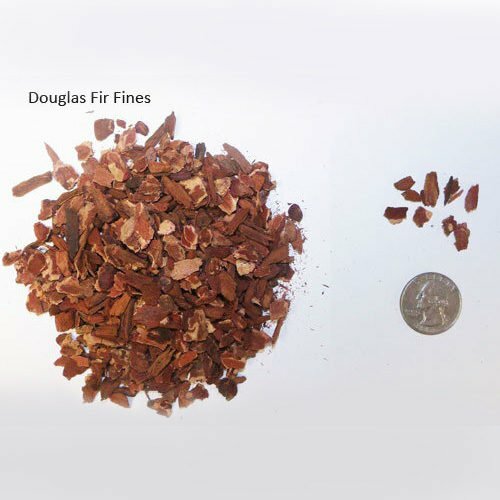 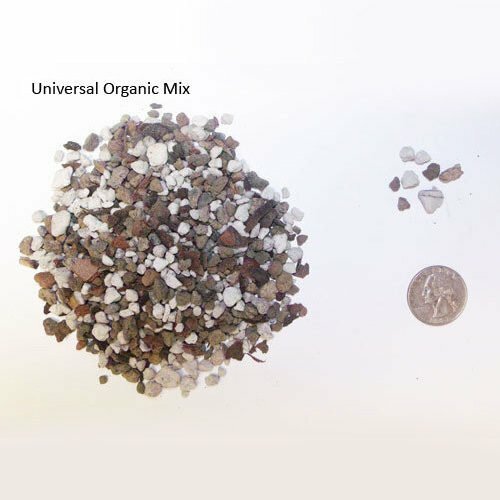 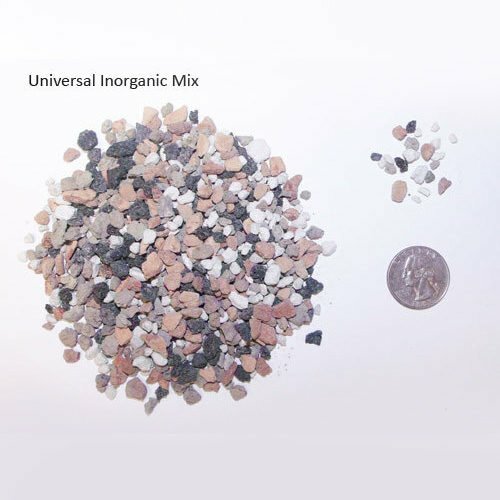 Find the perfect pre-mixed soils here. 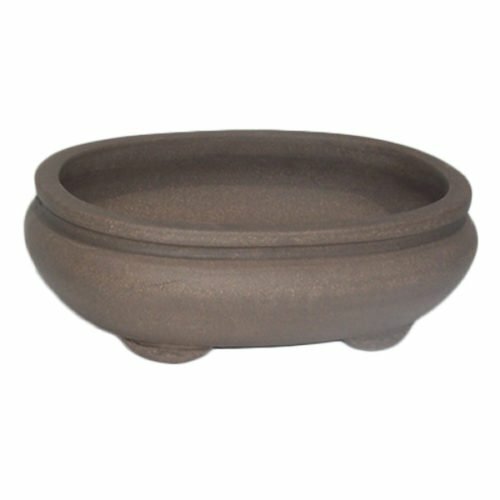 Great for bonsai and cacti. 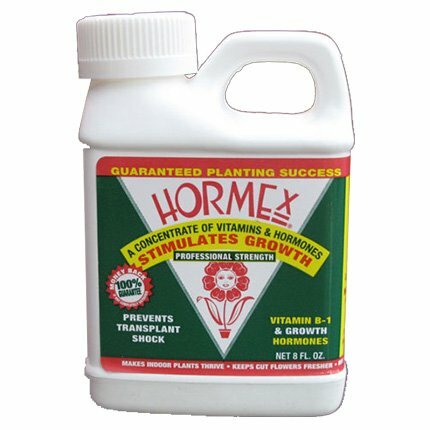 Available by the quart or gallon.